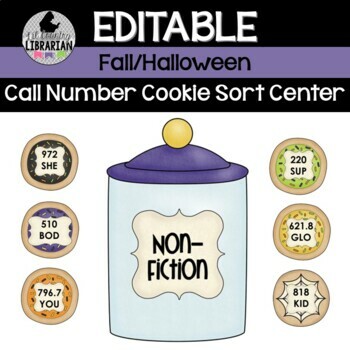 Your students will enjoy mixing these cookies to sort them into the appropriate call number categories! 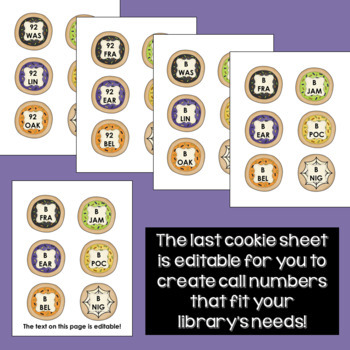 You could even use the cookies alone to practice call number order (alphabetical and numerical). 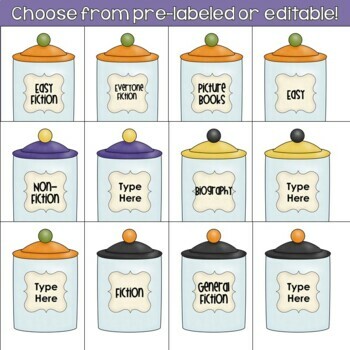 ***You will only use one cookie jar for each category, but I included multiples in case you use different wording at your school. Let me know if you need something I didn't include. 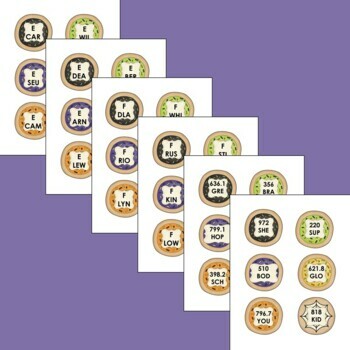 Be sure to visit my blog for more activities and ideas!